Your appliances always look clean, but from somewhere there is a suspicious smell. If your washing machine smells funny, what does that mean for your clothes? Whether front load or top load, when you wash your clothes you expect your laundry to smell clean and fresh. If your washer smells, so will your clothes. Washers can be harbingers of bacteria. This bacteria can create odors in your washer. 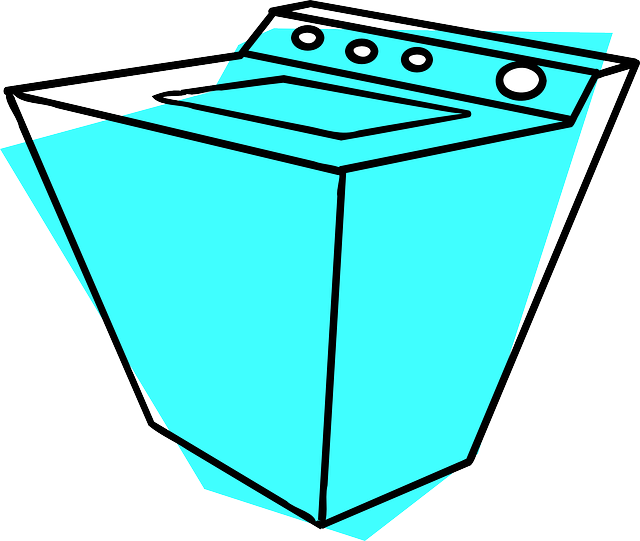 Here is some information about why washer smells happen and prevention methods. Wet clothes – This may seem like an oxymoron, however, wet clothes left in the washer can promote mold and mildew. Remove clothing as soon as possible from the washer. Tip: If clothing has been left too long and begins to smell “sour,” rewash and add ½ cup of white vinegar or color safe bleach along with your detergent. This will take care of the smell and help to clean the washer. Detergent – You are probably asking yourself, “What’s my soap have to do with the smell?” Turns out, it can a cause for your washer odors. To keep things fresh, use detergents made for high-efficiency machines. Less expensive alternatives may seem to be cost saving, however, the high-efficiency detergents on the market today help clean the washer and keep it running well. Mold/Mildew – This can occur around the gasket (the rubber seal) that is around the door or lid of your washer. It can also occur in the drum. Water does not totally empty out of the drum between washes. To help prevent mold/mildew leave your washer open between loads. It’s also a good idea to wipe down the gasket and drum of your washer. Clean – One of the best things that you can do for your washing machine, is to clean it periodically. Once a month is sufficient. You can purchase a cleaning product such as Affresh, or 2 cups of white vinegar. To clean use the “clean” cycle or a normal load cycle with hot water. Do not put clothes into the washer during cleaning. Simple steps will keep your washer smelling fresh and make your clothes smell great.